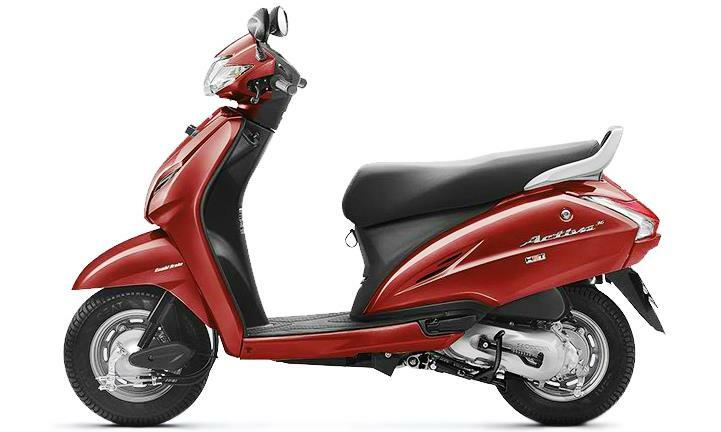 Honda Activa reclaimed its status as the bestselling two-wheeler in the Indian market from Hero Splendor at the last month of the year. The highly popular scooter registered another impressive sales of 1,38,480 units. The top three positions remained the same as TVS Jupiter maintained its stranglehold in second while Hero Maestro bunched up the field behind in third. The former managed total sales of 39,582 units while the latter achieved 17,349 examples. Coming in at fourth was the Access at a YoY growth of 36 percent compared to the same month in 2015 by managing 16,304 deliveries over 12,018 units. The two Yamaha scooters in the top ten were positioned back to back as the 113 cc trendy Fascino has been a bigger attraction among young buyers since its launch. Also Read: Badshah’s RayZR Mera Brand Song Makes RayZR Yamaha’s Bestselling Product! Despite a 9 percent YoY sales drop, Fascino sat at fifth with 13,086 units ahead of its fellow sibling the Ray. In 2016, the surge in retail numbers for Ray was obvious to see and last month it endured a phenomenal jump of 149 percent as 11,222 units were sold against 4,506 in the corresponding month the previous year. Down the order, the Dio was placed seventh with 9,093 examples but at a massive decline of 41 percent as it recorded 15,484 units in December 2015. The Duet is another top-selling product from Hero that has managed to complete the year in the top ten and more precisely at eighth. With 8,087 units it led the Pleasure by over 800 units. The TVS Pep+ was kind of on and off the top ten chart throughout the year but finished 2016 in tenth with 6,300 deliveries in December. Aprilia SR150 and Honda Navi opened up new segments last year and they are performing well in sales. 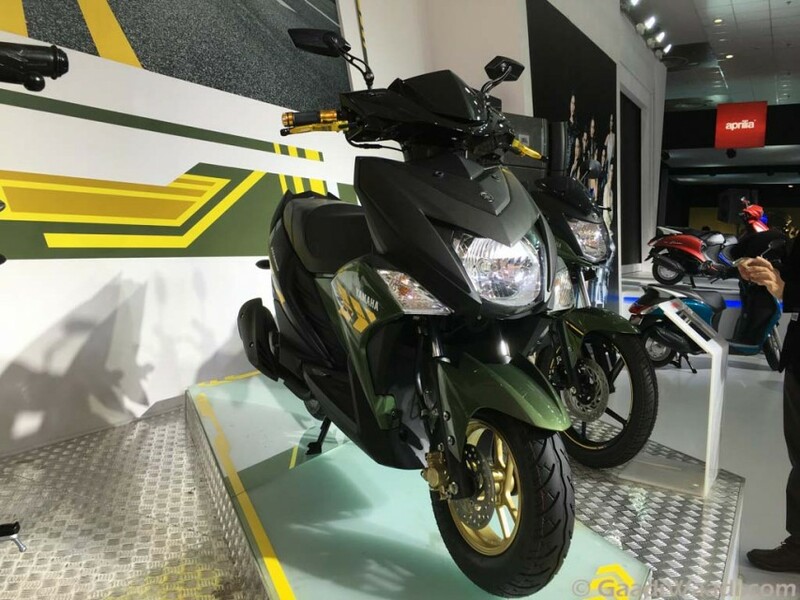 This calendar year is expected to provide more opportunity for manufacturers as the scooter sales have been on the upraise of late.